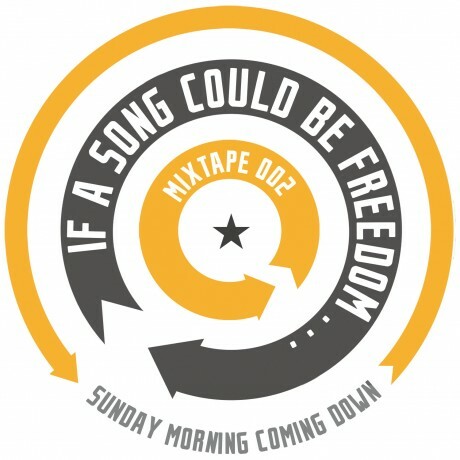 Here are all of the if a song could be freedom mixtapes in one place for your listening pleasure. Playlists are at their respective blog entries, click titles under media player for links. Enjoy! 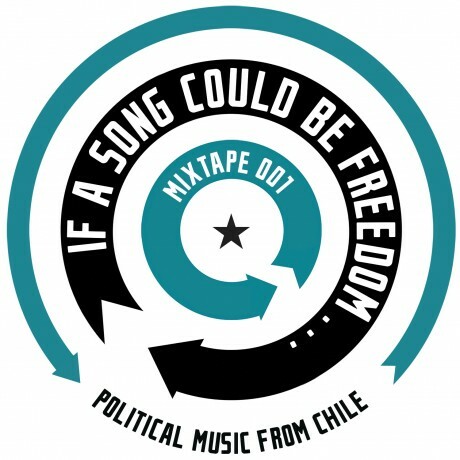 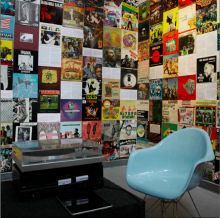 if a song could be freedom mixtape 001 Latin American Political Songs curated by Felipe Mujica and Johanna Unzueta. if a song could be freedom mixtape 002 Sunday Morning Comin’ Down curated by Skot!. if a song could be freedom mixtape 003 Radical Brass Bands is curated by Phil Andrews. if a song coulf be freedom mixtape 004 Tuning Bagdhad is curated by Regine Basha. 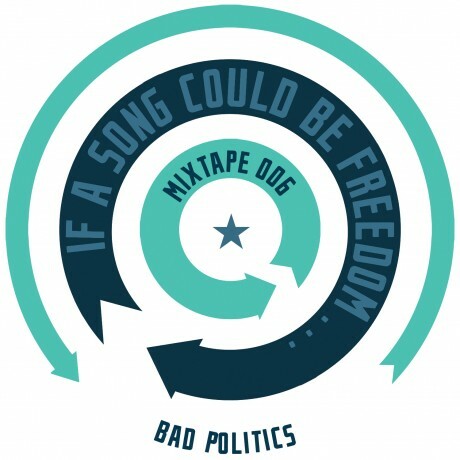 if a song could be freedom mixtape 006 Bad Politics is curated by Tom Roe. 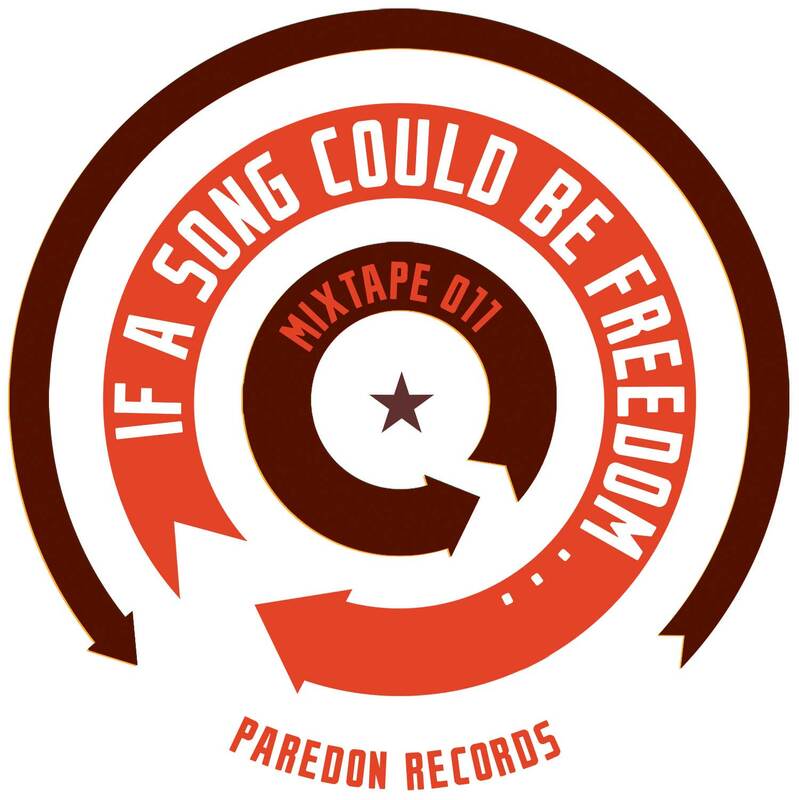 if a song could be freedom mixtape 007 is curated by Xaviera Simmons. 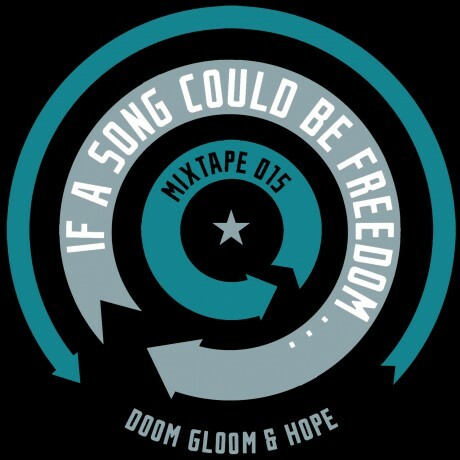 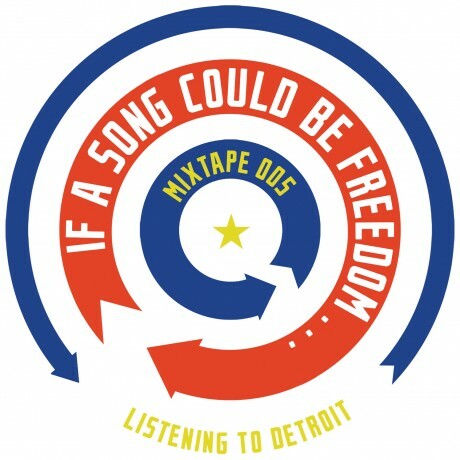 if a song could be freedom mixtape 009 – Burning Cop Car was produced by Frank and the folks at submedia.tv. if a song could be freedom mixtape 010 Protest and Survive is curated by Brandon Bauer. if a song could be freedom mixtape 011 Paredon Records is produced by Eric Yanke and Alec Dunn. if a song could be freedom mixtape 012 #SeguimosRevolusonando was produced and submitted by Suena a Revolución. 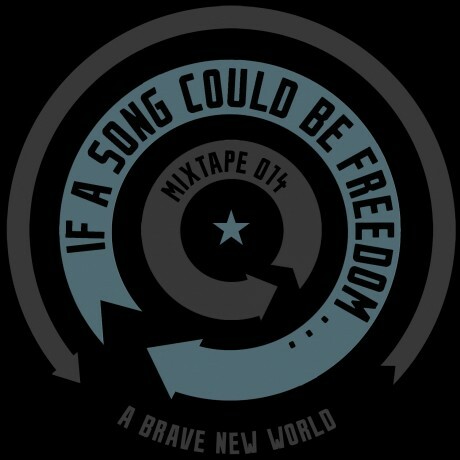 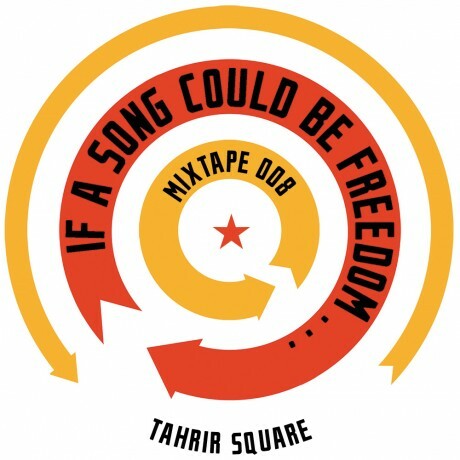 if a song could be freedom mixtape 013 Injustice For All was curated by Lara Messersmith-Glavin.